Book a class now! 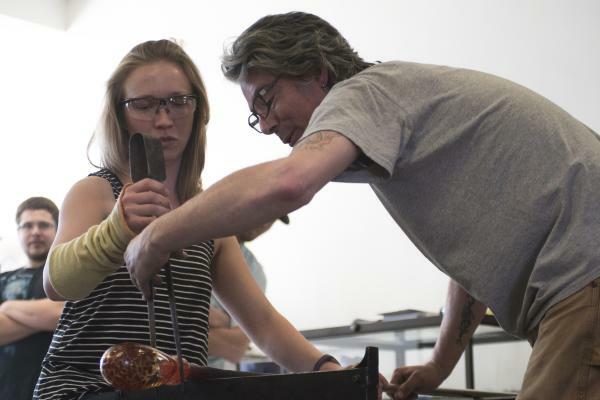 Gather Glass is connecting community through art, food and farming. Gather is an embryonic space of possibility where free will, creativity and passion give birth to our vision. We are a naturally evolving project and grow as relationships are made. Gather Cafe is being thoughtfully and sustainably created with the help of local craftspeople and Gather Farm.